Teodora Sutra is undoubtedly one of my favourite models and I just loved chatting with her about Make up, skin care & even a little fashion. Teodora is represented by 1st Options and is one of their busiest models, with bookings here and abroad, so I was very excited when she agreed to an interview and here it is for you to get a glimpse inside her beautiful world. Hi Teodora, What skin care regime do you use morning & evening? Every morning I wash my face with cold water, then cleanse with Vichy Purete Thermale calming cleansing solution, then I use La Roche-Posay soothing toner for sensitive skin & finish off by moisturising my face with La Roche-posays toleriane ultra face cream, which Is made for allergy prone skin. In the evening I would do the same but instead of the face cream I would use Weleda’s skin food face cream. I like using skin care that is as natural as possible. Do you have a must have skin care item? 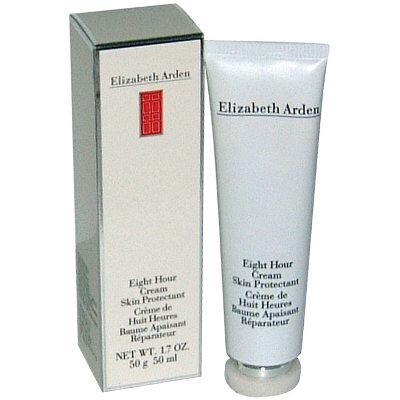 Elizabeth Arden 8 hour cream! Love it. What is your favourite beauty treatment ? I love getting microdermabrasion treatments when I go to Latvia. Can’t live without? 8 hour cream & Rimmel mascara. If you had €200 what skin care or make up would you purchase? shu uemura cleansing skin care & face oils. It makes me feel more confident on days when I have a bad skin day I don’t like wearing a lot of make up but nice brows, mascara & a little concealer I like! 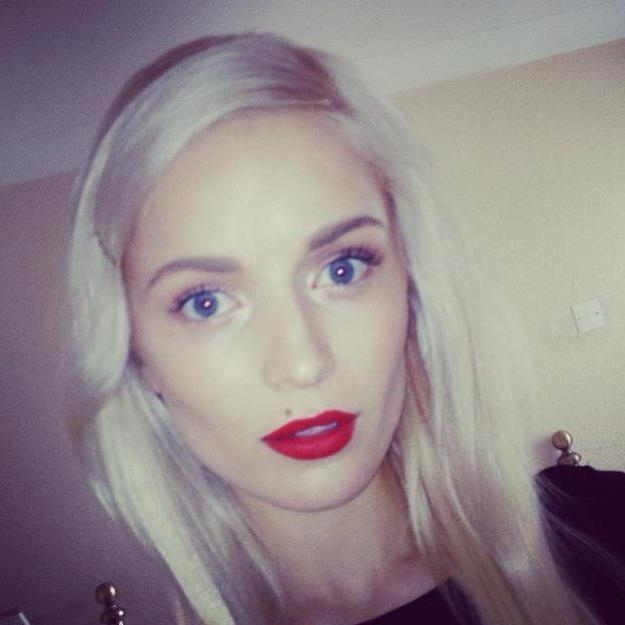 And lastly what’s your favourite make up look? 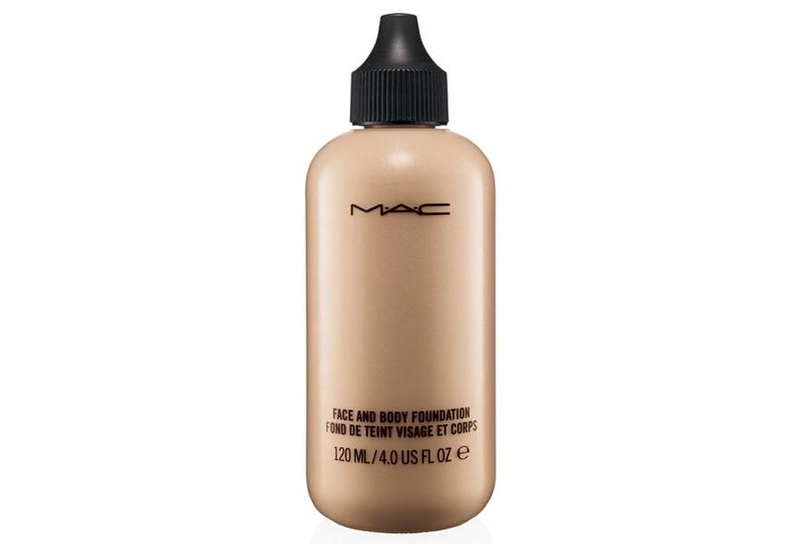 Natural & glowy skin, Also low the bare eye & strong lip look! Designer or high street clothes? I think a mixture of both! But I love high street. Do you have a favourite Irish designer? I have a few!! I’m in love with Umit Kutluk pieces & gowns, so elegant!! & new young designer on the scene called Claire Lynam. Favourite high street store? Zara.